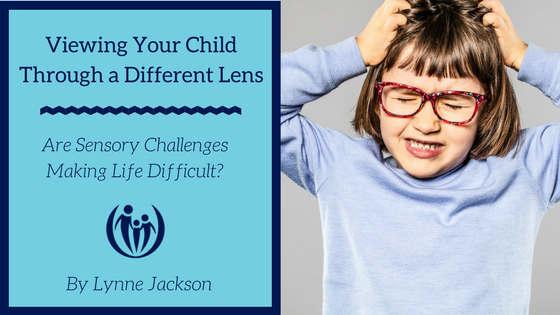 Are sensory challenges making life difficult? Does it feel like your child is “out of sorts” but you can’t understand why? Do things seem much more difficult for one of your kids than the others? It might simply be that your child struggles with sensory sensitivities: either sensory-seeking, sensory-avoidant, or a combination of the two. Have you said any of the following? So, why is knowing this about your child important? Your child might be having difficulty interpreting what’s going on in the environment and how to respond. This can cause kids to feel overwhelmed, stressed and anxious. When we better understand what’s going on in our child’s nervous system, we can better empathize. When we empathize, we are calmer, our children are calmer, and we can more creatively and positively develop solutions to the situations that are stressful for them. When we look at our child through both a sensory lens and an emotional-behavioral lens, we come up with our best solutions. A classic example is the child who comes home from school, walks in the door and within a few minutes says something disrespectful to you or picks a fight with a sibling. Sensory lens: Most of the day kids sit at a desk being cognitively challenged, while they are overstimulated by the busy visual and auditory environment around them. (Why do so many bright things dangle and spin from classroom ceilings?) This can be stressful, but they keep that stress bottled up…. until they get home! It helps greatly when they arrive home and do the opposite of what they’ve been experiencing all day long. In order to rebalance their sensory-motor systems they need lots of fun big movement with low cognitive challenge. Several coaching parents have fostered much more peace in their homes by going to a park everyday after school and before dinner. For more ideas see our sensory-motor activities list. Emotional-Behavioral lens: A day at school includes numerous stresses, insecure feelings, even possible rejection by a peer on the playground. Kids need their “love tanks” filled when they get home – to know when they walk in the door that mom or dad is sooooo delighted to see them! Maybe even a big squeeze hug or backrub is in order. Proactively developing a life-giving soul and body routine for your child after school can change the way the whole evening goes with the family! Landon was going to be presented a trophy at an award ceremony. We practiced a lot beforehand and walked through many ‘mock’ scenarios to help prepare him. Because tolerating different clothes can be very difficult for him, we also tried on clothing ahead of time and frequently talked about how the day was going to go. Many times during the process of getting ready, he had meltdowns about not wanting to go. It was clear to us he was nervous and showing it by being angry/mean. We pulled into the parking lot and he saw all the cars and he froze. We had a hard time getting him out of the car. I looked him right in his eye and said, “I will hold your hand the entire time and I won’t let go until you tell me you’re ready.” He grabbed my hand and we walked in together. He felt safe with me and I felt safe with him. As we view our kids as both sensory and emotional people, we do our best thinking about how to meet their needs and encourage their amazing potential! Here are some of the resources* I recommend to my coaching clients who have children with sensory needs. If you feel “stuck” parenting a child who struggles with a sensory processing disorder, consider coaching! It might be the very best investment you make in your family. 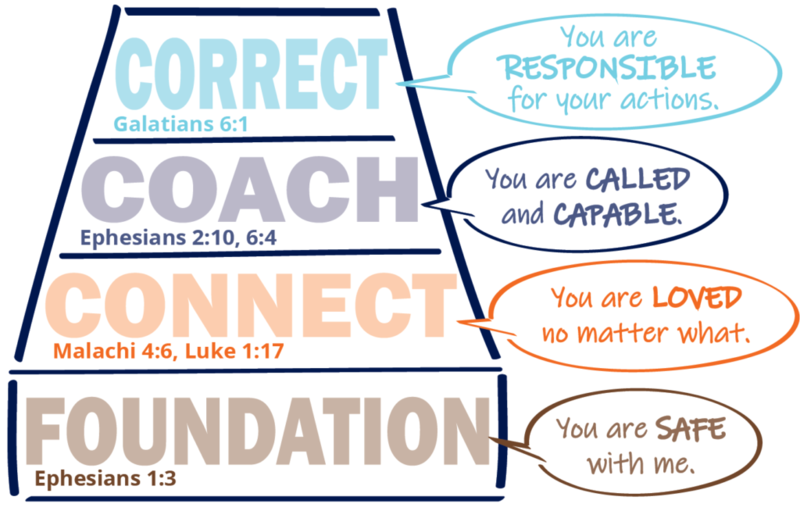 ← I’m a therapist, but I choose to coach. Here’s why.